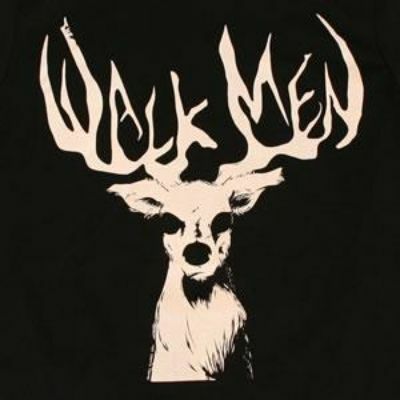 The new record from The Walkmen. For a limited time, you can head to Amie Street to buy the record for $5. For every $5 record sold, Amie Street will donate $5 to the Memorial Sloan-Kettering Cancer Center. If you’ve still got a fix for more Walkmen, head to their Daytrotter session where they performed Neil Hagerty covers. Speaking of music and charity, check out the Yellow Bird Project. They’re a Montreal non-profit that gets t-shirts designed by artists (The National, Broken Social Scene, Stars, Wolf Parade to name a few), then sold on the site for a charity of that artists’ choice. Pretty cool.